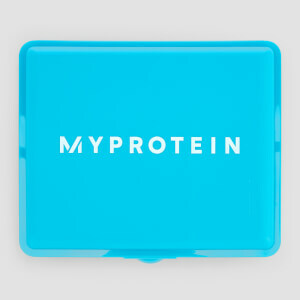 Wherever you’re going, whatever you’re doing, with our convenient supplement storage solutions you can keep on top of your nutrition. Plus, with our handy measuring scoops you can keep your macros as accurate as possible. Faster delivery - Get your orders in 3-5 days! FREE Delivery when you spend Rs 5,000 only!